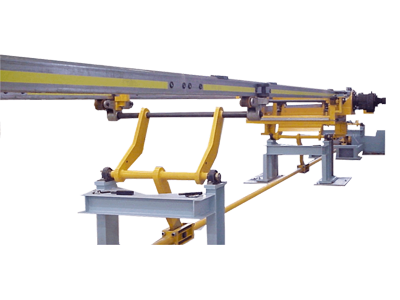 Motion Index Drives offers a wide range of indexed Linear Transfer Systems for all your automated processing needs. Throughout our company’s history, the driving force behind Motion Index Drives Inc. has been creating innovative solutions to develop the best indexing devices on the market to make automation more simple and efficient so you can manufacture the best product possible. 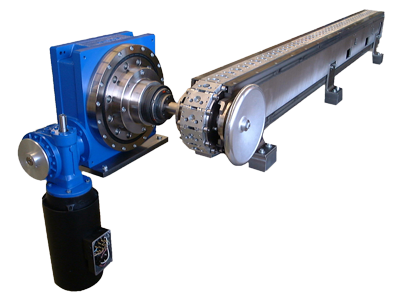 Motion Index Drives and its global partners have created custom made-to-order Transfer Systems utilizing cam-driven devices and servo motors for 100% flexibility. 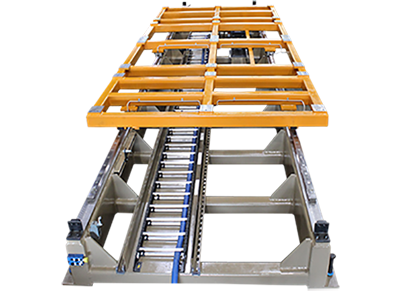 Our vast range of Transfer Machines have been utilized to manufacture an array of items, including everyday consumer products, medical, and packaging devices to heavy-duty earth moving equipment and Air Force fighter jet components.